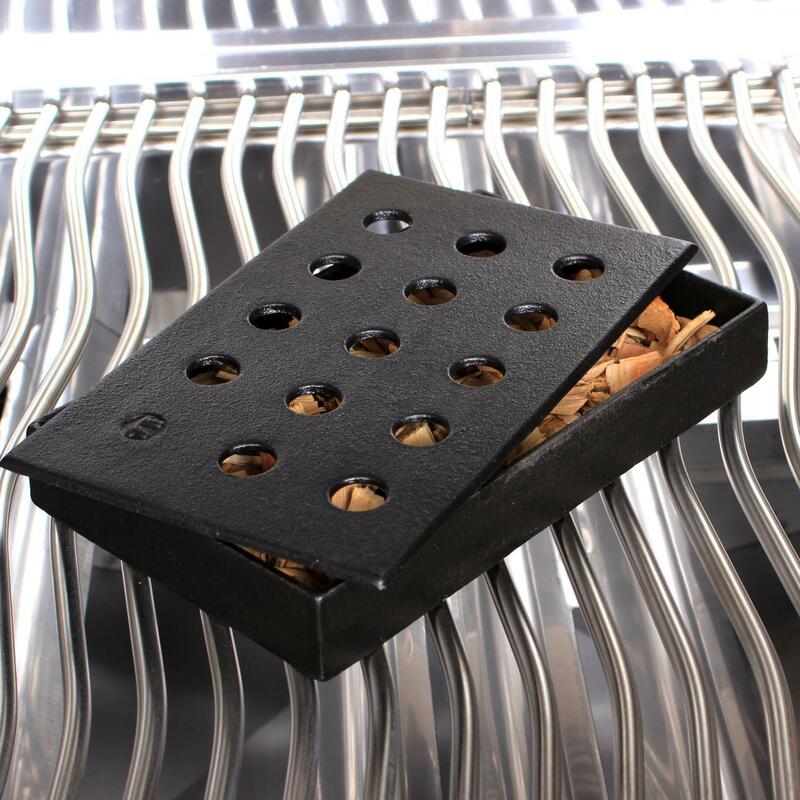 Product Description: Broilmaster Cast Iron Smoking Box. 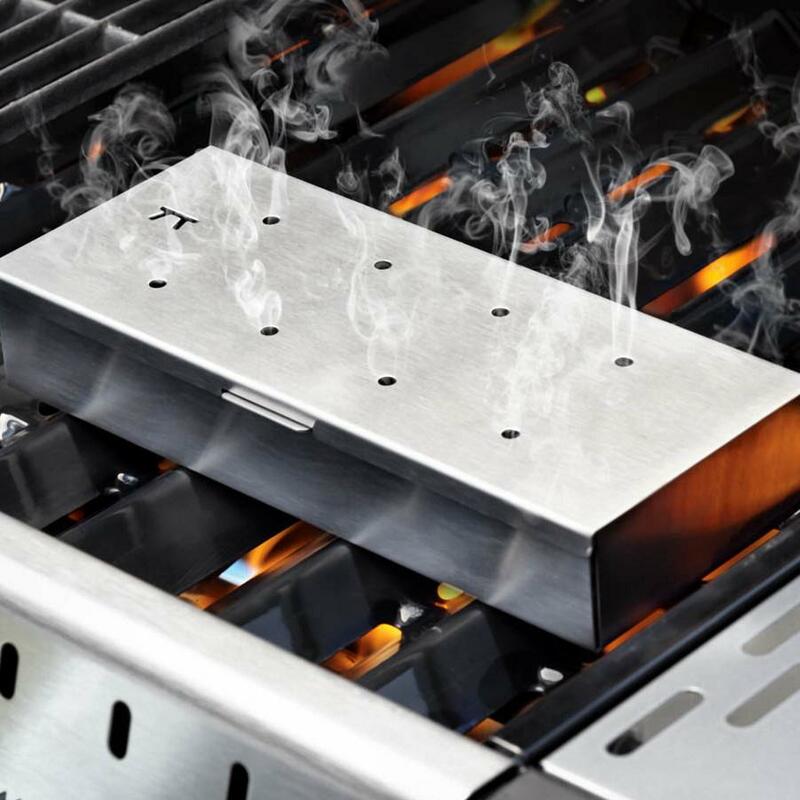 The Broilmaster heavy duty, cast iron smoker box, includes removable vented lid. 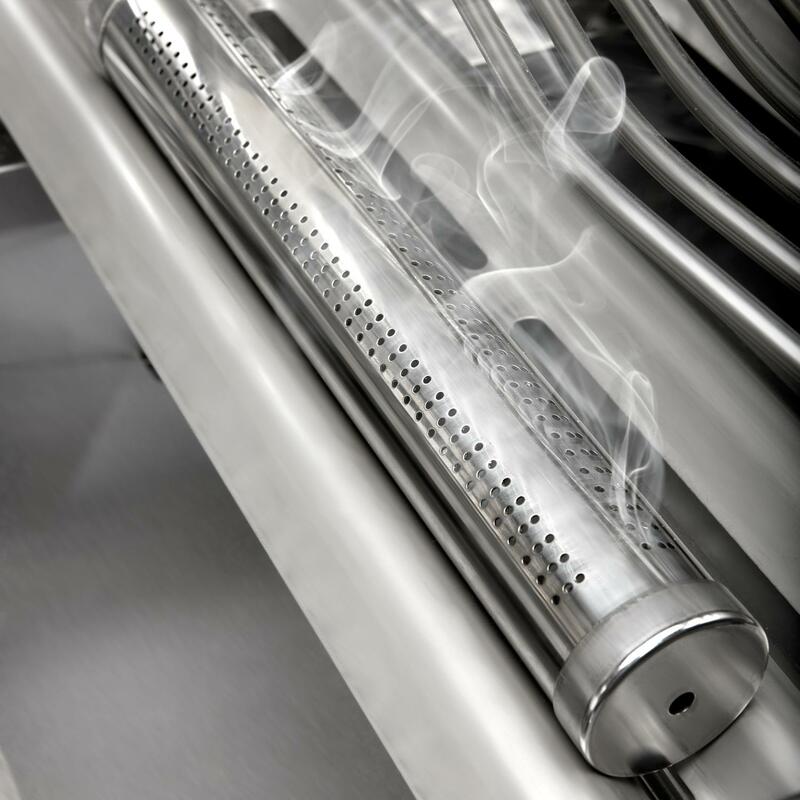 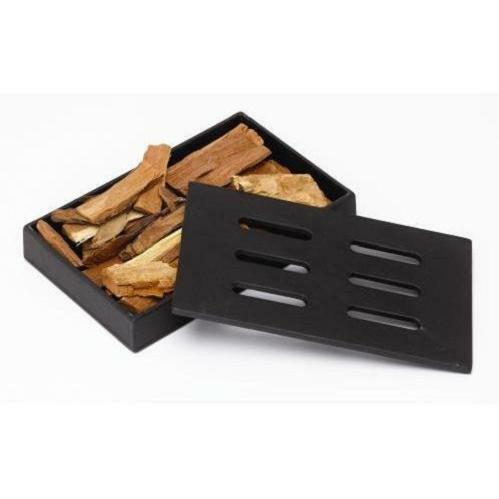 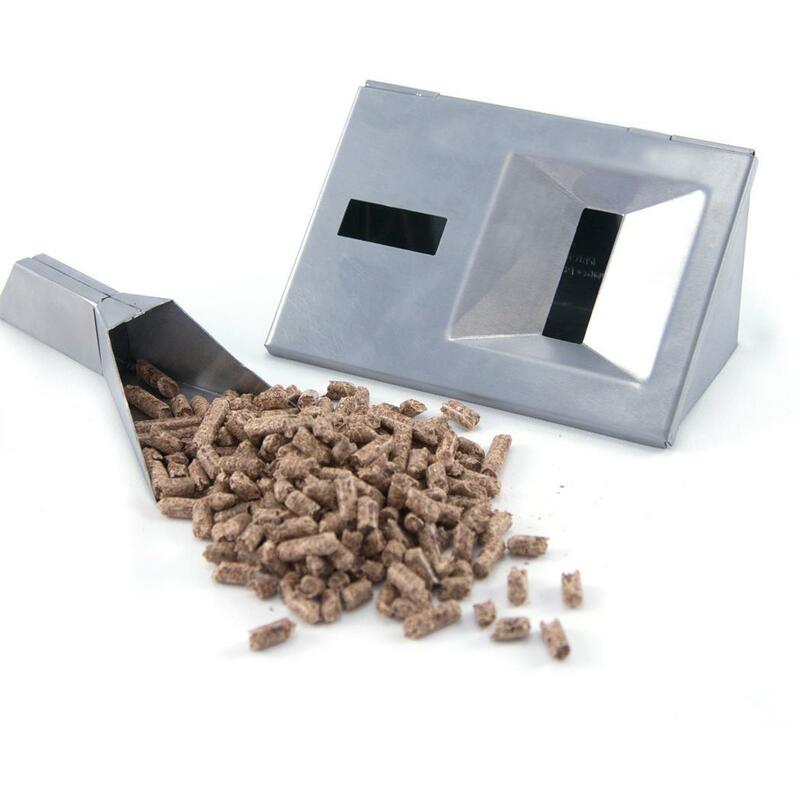 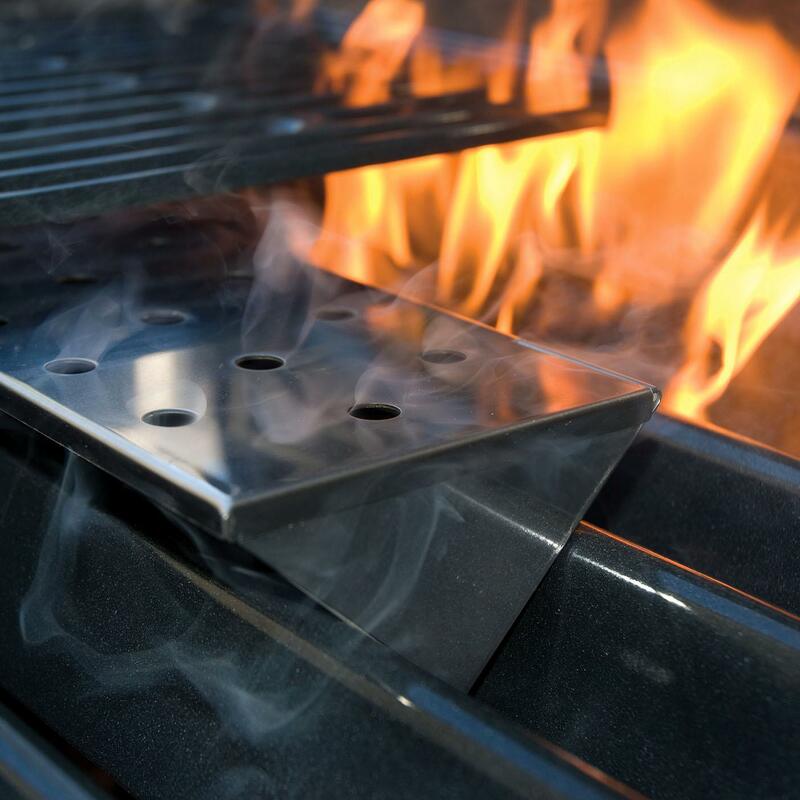 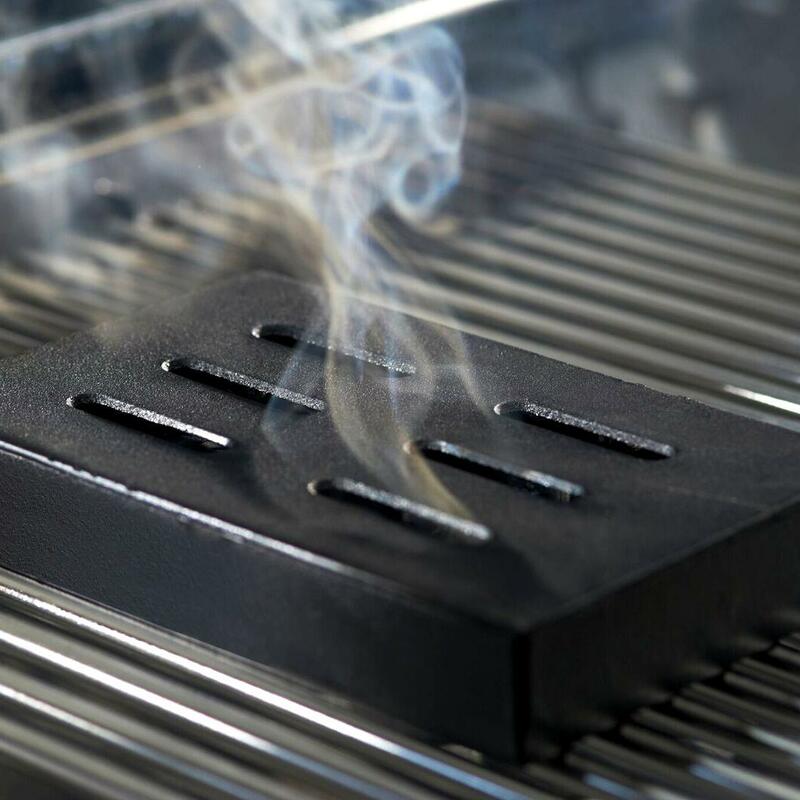 This can be used with all wood chips, to enhance the experience with extra flavor of real wood smoke and steam.